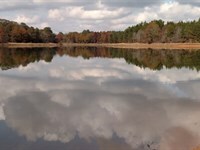 Beautiful 3 Creeks Plantation is now available for purchase. 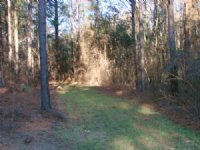 This 2149.5 +- acre hunting plantation is a one of a kind property which boasts long frontage on the Kinchafoonee Creek, Choctahatchee Creek, and Hog Branch. 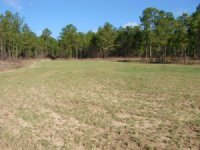 In recent years, the property has been used for recreational hunting, timber production and approximately 208 +- acres have been placed into hay field/open land. A 2225 +- square foot house is a part of the property and offers plenty of room for guests for during a weekend hunting retreat. 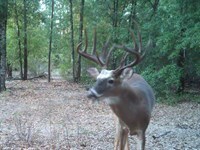 The hunting on the property is exceptional and has been managed by the owner to produce huge trophy bucks and the property also offers a great turkey population. 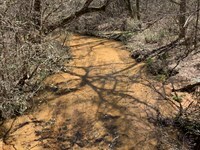 The creek basins are full of merchantable natural hardwood stands which have not been harvested in decades. 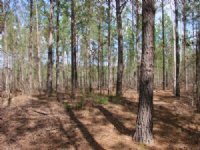 The managed stands of pine plantation on the property are growing at a very good rate and some of the stands are on schedule for harvest or thinning within the next 15 months. 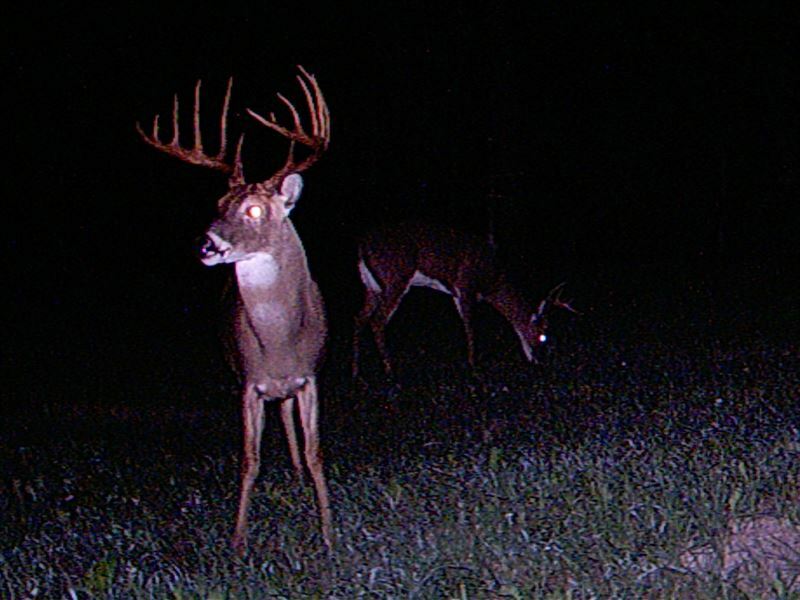 Numerous managed food plots with deer towers and feeders are located throughout the property. 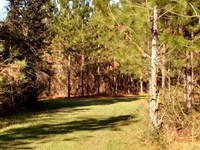 The property offers miles of good interior road access in which most of the property can be accessed by vehicle or ATV. 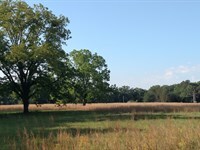 THE OWNER MAY CONSIDER SELLING THE 1085 +- ACRES EAST OF CHOCTAHATCHEE CREEK AND PRICE ACCORDINGLY. The property is less than an hour from Columbus and a convenient drive from I-75, I-85 and Atlanta. From Americus, travel west through Plains on US Hwy. 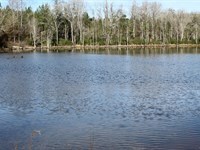 280 and then go approximately 4.5 miles and the property will begin on the left with Allied signs. The property also has long frontage on Webster County Roads 61 & 62. 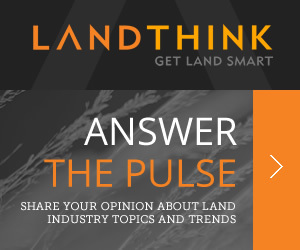 When calling broker, please say, "I found your listing Three Creeks Plantation on FARMFLIP."